The Yucatan is sufficiently infused with diversity to support venues for almost every taste. 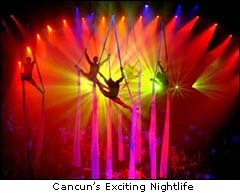 Cancun is the nightlife hub, so to speak. Here you will find mega-clubs and a large assortment of other entertaining venues catering to every whim [including Sports Bars]. 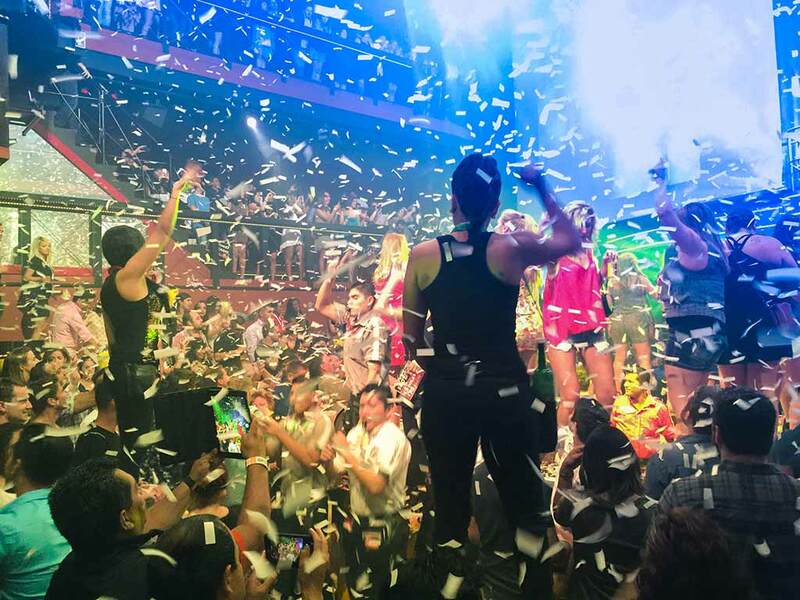 Playa del Carmen nightlife is quickly catching up to Cancun when it comes to dance clubs and has a lively night scene along 5th Ave. The clubs are smaller here but situated closer together in the tourist zone so you have a great variety. For those looking to party as the focus of their vacation, Cancun or Playa del Carmen are the places to stay. Cozumel has a large tourist zone in San Miguel catering mostly to shoppers from cruise ships and divers staying at local hotels. There is one disco and lots of regular bars [Carlos n’ Charlie’s, Senor Frog’s , Hard Rock Cafe etc.] servicing the afternoon cruise ship passengers and tourists visiting the island for the day from the mainland. Isla Mujeres is really laid back and even though there is a disco here as well as a few clubs the island pretty well shuts down when the workday ends. The tourist zone stays open but many of the day visitors from Cancun leave and many people staying on the island retire to their hotels for the night. So things in the clubs at night are laid back, except on weekends and certain days during high-season. Merida is a traditional colonial city and prides itself on its cultural attributes more so than say Cancun and its club scene. There are discos/clubs in the Historical Center tourist zone as well as many charming cafes and romantic restaurants. The clubs here have much more of a Mexican flavor as opposed to Cancun clubs. Cancun is a travel destination popular for its beaches, food and exciting nightlife. Here you will find lively action in discos complete with circus performers, giant video screens, costumed waiters, bikini contests, wrestling, light shows and lots more. There are of course many other attractive venues, ranging in size and tastes from the cozy dark lit clubs to plastic table cafes. Country Western, Jazz, Rock & Roll – they got it all! 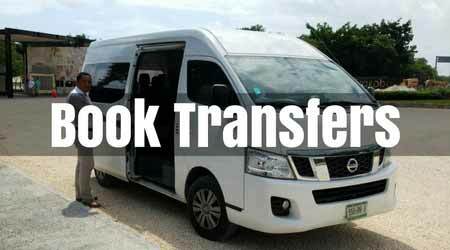 If you are staying in the Cancun Hotel Zone you are only a short taxi ride away from all major clubs. Playa’s go with the flow attitude and laid back style can be found everywhere from Playa’s beautiful beaches to its bars and club nightlife. Playa del Carmen has upscale cafes, sports bars, discos and lots of quaint little bars along the beaches. If you’re looking for romance then you may want to consider somewhere on the Mayan Riviera. Something like a cozy resort nestled in the jungle on the coast. These resorts have nice long beaches where you can walk to the end and usually have total seclusion. Booking meals in the resorts private restaurant offers you a pleasurable meal in elegant surroundings before your moonlight walk on the beach. Just sitting, listening to the crash of the waves under the stars turns women into putty and men into little boys. Mexicans are passionate regarding love. Probably because women run the show there. When you travel around you start to see examples of this. There are many common places that have been set up for lovers. These are little parks with special benches so you can sit together and smooch. They plant flowers there and generally try to make it real romantic. Jewelry stores are everywhere and there are many flower stores that sell exotic plants at very reasonable prices. The most romantic places in the Yucatan Peninsula are Merida and Campeche. These are colonial cities that are well maintained and have numerous cultural exhibits and attractions. Downtown Campeche on a Saturday night is a really romantic place to go. The Campeche Center Square has a lovely pavilion with live Mexican music on Saturday nights. The little park there has numerous kissing chairs and there is a big beautiful Cathedral right next to the square. There is always a full-blown Mexican wedding in that church on a Saturday night and you can watch all the proceedings. Some of these weddings can get extremely elaborate and the Mexican fathers spare no cost for their daughter’s magnificent wedding. They are so proud; it is a wonderful experience to witness. If you’re a guy not thinking of marriage don’t take your girlfriend there. You are also a short walk away from the coast at Campeche center square and of course there are kissing chairs there as well. Campeche does not have the jewelry stores like Playa del Carmen or Cancun but they sell more cultural items hand crafted by talented artisans. These make for unique gifts to commemorate your travel experience and of course your love.